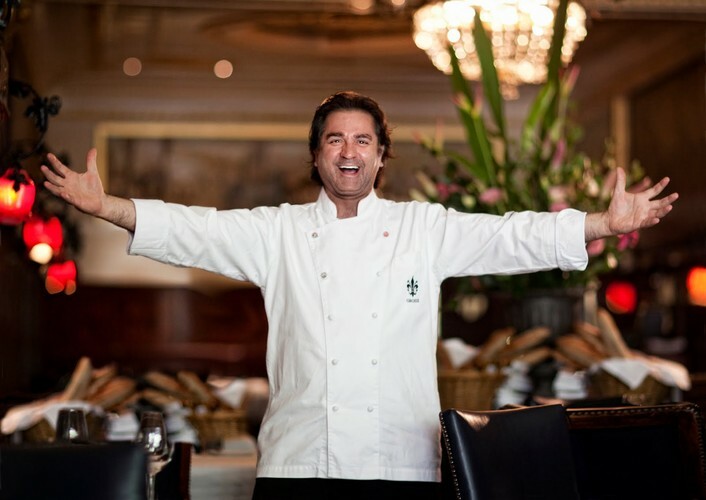 Hosted by chef and owner of the celebrated Grossi Florentino, Guy Grossi will treat attendees to a sumptuous Italian menu matched with his signature wines. The food, the atmosphere, the company and of course the wine will ensure this is a dinner not to be missed. The Australian food psyche has never been more alive than it is today! Because of this wine’s role as a food partner is becoming increasingly important. The recognition that the whole experience can be elevated through considered pairing has led to the WS starting the Chef Series; a collaboration with some of the best food practitioners in the country to produce a series of wines that reflect their personality, cuisine and outlook on life. This event is a rare opportunity to experience, celebrate and explore the food of some of the country’s best loved food talent with wines personally customised to suit. Guy Grossi is a leading Australian chef, presenter and media personality. He is the owner and head chef of Grossi Restaurants including esteemed international and Australian restaurants: Melbourne’s iconic Grossi Florentino, the colourful Mirka at Tolarno Hotel in St Kilda, Grossi Trattoria, Bangkok and Merchant Osteria Veneta located at Rialto Collins Street.